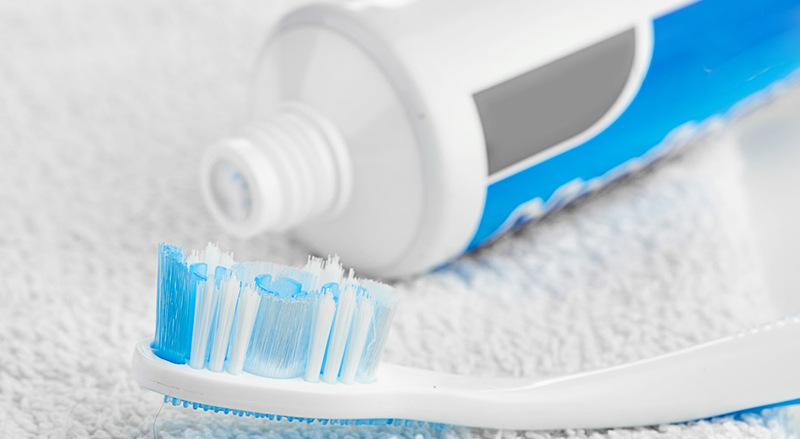 Is Prescription Toothpaste for You? Home / Articles / Is Prescription Toothpaste for You? Taking care of your teeth is a daily routine that should not be skipped. The mouth is home to hundreds of bacteria, and some can become harmful if not properly removed through everyday brushing and flossing. Sometimes regular toothpaste does not perform well for those with a build-up of plaque, cavities, or gum disease. A prescription toothpaste is a more aggressive treatment plan for keeping teeth healthy and combating various oral health issues. Cavities: also called dental caries and tooth decay, cavities are the most common chronic disease in people according to the National Institute of Dental and Craniofacial Research. If cavities are left untreated, then they can lead to the destruction of the tooth and nerves, leading to abscesses. Cavities develop below the tooth’s surface and can only be properly diagnosed by a dentist. Dry Mouth: this occurs when the salivary glands in the mouth stop producing saliva properly, leaving the mouth dry and lacking moisture. This can be caused by smoking, certain medications, stress, or autoimmune disorders. Dry mouth can make it difficult to swallow, speak, and chew properly. Having a dry mouth can increase the risk of fungal infections and tooth decay. This is because saliva helps break down food to rid leftover particles from the teeth and gums. The lack of saliva allows bacteria and particles to build-up, leading to tooth decay and infections. Plaque and Tartar: plaque is a biofilm containing bacteria that builds-up on the teeth and gum line. Plaque is always present and is removed after properly brushing the teeth. When it is not removed, it continues to build and leads to cavities, gingivitis, and periodontal disease. Tartar is formed when plaque progresses to the point of calcifying. This advanced stage is easier to see because it builds above the gum line and is discolored. Tooth Sensitivity: sensitivity to hot or cold substances and pressure typically occur because of gum recession. This can make eating, chewing, and drinking painful. Other signs of tooth sensitivity include cold air hurting your teeth as well as finding sweet and sour foods painful to consume. There is a wide range of regular toothpaste available on the market. They are advertised to help with a variety of oral issues such as removing tartar buildup, remove plaque, improve gum health, prevent enamel erosion, reduce sensitivity, and prevent cavities. Almost all toothpaste contain a type of fluoride: sodium fluoride, stannous fluoride, amine fluoride, and sodium monofluorophosphate. Fluoride is used to prevent tooth decay by reducing the enamel breakdown and accelerate the remineralization process. The minerals in bones help with maintaining normal bone density. Tooth enamel is the most mineralized bones in the body, made up of around 96% minerals and water. Although this gives the teeth their hardness, it also makes them brittle and more susceptible to losing the necessary minerals. When the amount of minerals in the teeth fall below normal levels, this leaves people vulnerable to cavities, tooth decay, and loss of enamel. Regular toothpaste has less than 1% of fluoride in accordance with the American Dental Association (ADA) standards. All toothpaste that contains fluoride must have the ADA seal of acceptance. This means that the product has been scientifically tested as efficient and safe (with the recommended dose of toothpaste). A dentist may prescribe a stronger toothpaste for patients with oral ailments that require stronger daily care. They are not available without a prescription because of the higher concentration of fluoride in the toothpaste. Prescription toothpaste contains more fluoride than what is allowed in over-the-counter toothpastes. They contain 1.1% of fluoride alongside the active ingredients that combat a patient’s specific problem. Prescribed toothpaste comes in a variety of brands and types, just like regular toothpaste does. Besides the increased amount of fluoride, the toothpaste uses increased amounts of potassium nitrate for sensitive teeth, sodium lauryl sulfate free for dry mouth, and others. The toothpaste can be a better tool for at-home oral care with increased benefits when it is prescribed by your trusted physician. Should You Use a Prescription Toothpaste? 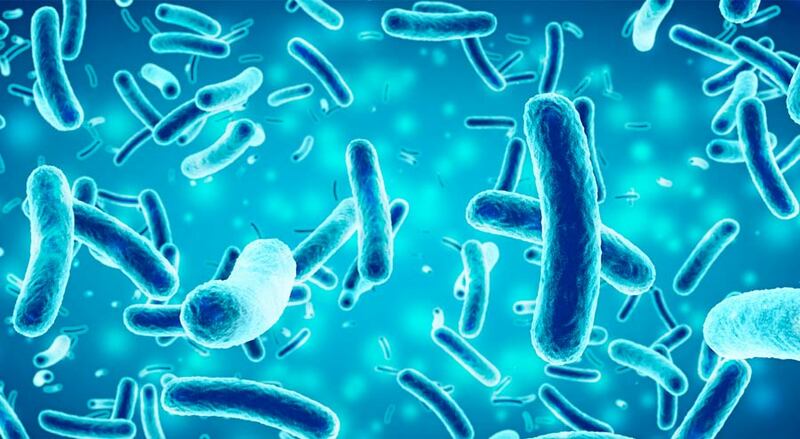 It is easy for bacteria in the mouth to be missed during everyday oral care. Prescription toothpastes are prescribed with the patient’s specific needs in mind after a thorough medical examination. If you see your dentist every six months (as recommended) and receive a great report, it is possible for plaque to build-up before the next appointment. If your doctor recommends a prescription toothpaste, it is a good idea to prevent further build-up by using it. It is also a vital tool for advanced gum disease to halt the disease from progressing any further. Fluoride is a beneficial ingredient if taken as directed. Regular and prescribed toothpaste both only require about a pea-sized amount of product for each brushing. Prescribed toothpaste may only be required for one brushing daily, and regular toothpaste will be needed for the second or third brushing. Children under the age of six should not use prescription toothpaste unless under doctor/dentist care. Young children typically do not spit out toothpaste and are likely to swallow instead. Children’s toothpaste typically has around 0.24% of fluoride so that if swallowed it is not likely to be concerning (for the recommended size of toothpaste to use). It is also important to supervise children under the age of 12 with prescribed toothpaste to ensure they do not use too much or ingest. Too much fluoride on the toothbrush has the opposite effect that it is intended for. Fluoride in large amounts can discolor the teeth. When teeth look discolored, the first reaction is to brush teeth more. This progresses the discoloration and can also wear down enamel if partnered with vigorous, harsh brushing. It is also important to never swallow toothpaste as the fluoride will be absorbed into the body. Brushing your teeth with the right amount of toothpaste and as directed is the best way to benefit from the toothpaste. Toothpaste on Cold Sores: Is Toothpaste Good for Cold Sores?